The Great American Lobster Fest is the Midwest's largest Lobster and Seafood Festival. 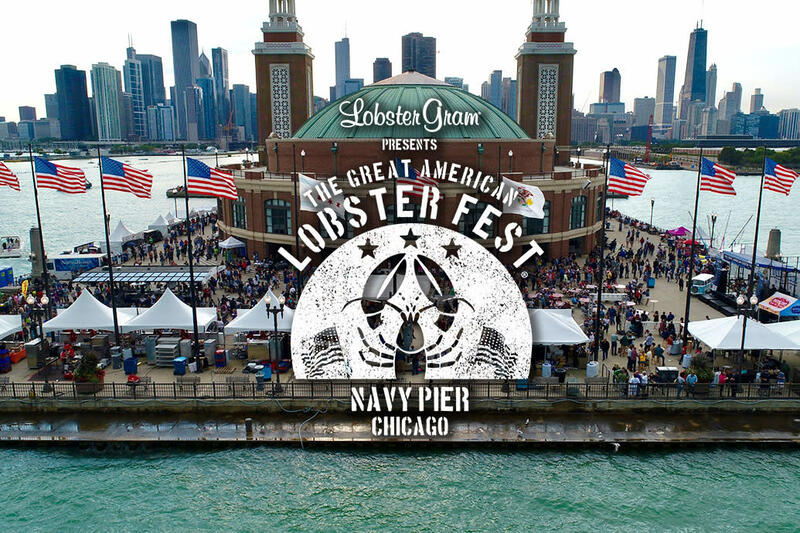 We're returning to Chicago's legendary Navy Pier on Labor Day Weekend to celebrate Summer's Last Hurrah! Enjoy live lobster flown in fresh from the cold waters of the East Coast courtesy of Lobster Gram, live music performances, family-friendly games and activities, unique arts/craft shopping, land food options, and cold beverages. Address: 600 E. Grand Ave.